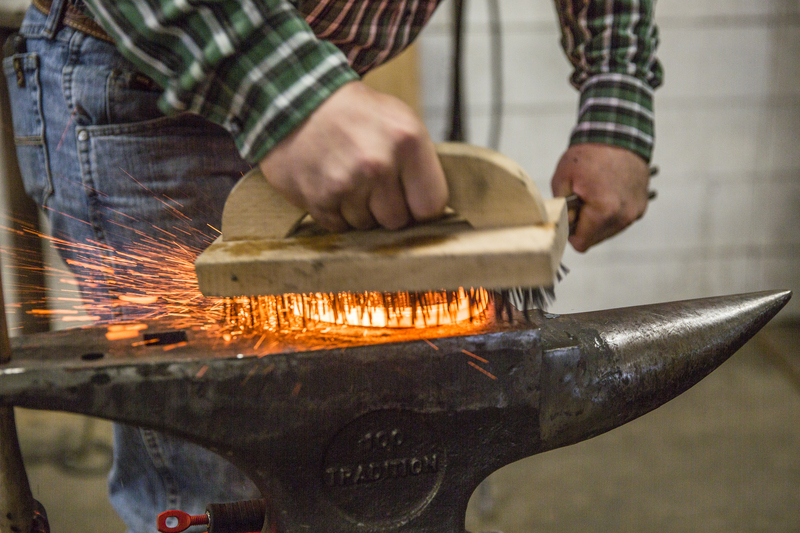 Montana State University Farrier School offers a 16-week program designed specifically for those who wish to pursue careers as farriers. 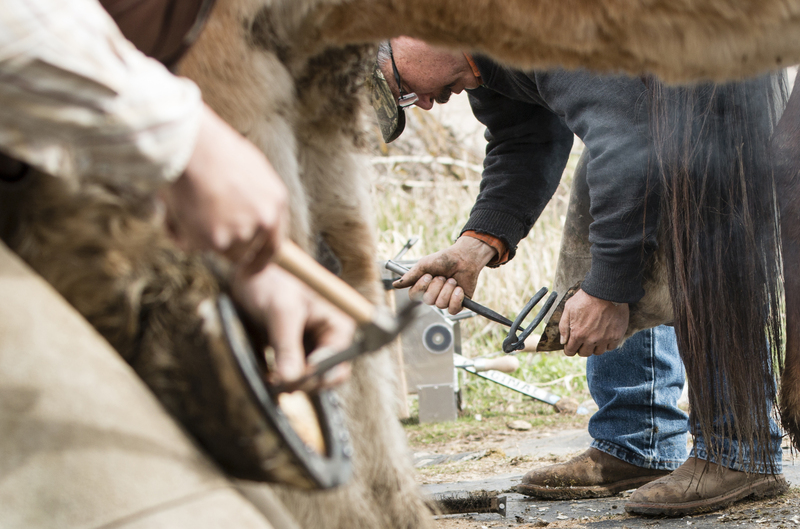 This professional course provides students with the opportunity to obtain a solid background in the field of farrier science through the application of sound principles in a practical hands-on setting. Students will have the opportunity to obtain the knowledge and develop the skills necessary to establish their own practice, qualify for licensing at major race tracks, and prepare for the American Farrier Association Certification exam. Further study in an advanced class is also offered. The Animal and Range Sciences Department at Montana State University sponsors the Farrier Program. The Farrier School, which was established in 1970, receives no state funding and is supported entirely with student fees. Bryce Kawasaki graduated from the MSU Horseshoeing School in 1994. After this training he started working with several Certified Journeyman Farriers, including Jerry Kawasaki, Carl Jolliff, and Tom Wolfe. Bryce has had his own farrier business working with his wife, Jenny, for the last fifteen years. In 2000 when Bryce met Bob Marshall his career changed dramatically. Bob has never nailed on a "keg" or factory made shoe. 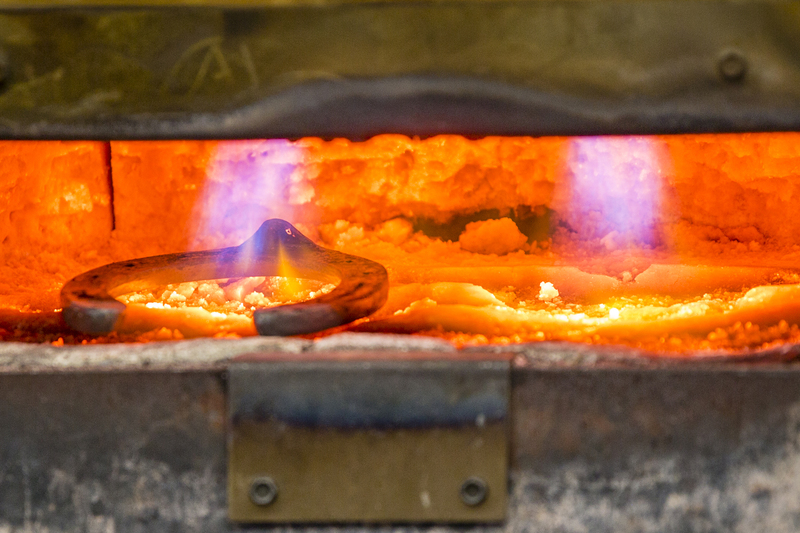 His skill at forging handmade shoes, shoeing horses, and his teaching ability are unprecedented. To this day well over half the shoes that Bryce puts on are made by him in his shop or on the job. 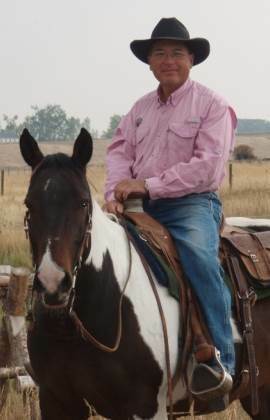 Bryce served as president of the Montana Professional Horseshoers Association for six years, and sat on the Board of Directors for the American Farriers Association for those same six years. He has been helping Tom Wolfe out at the Farrier School for ten years. 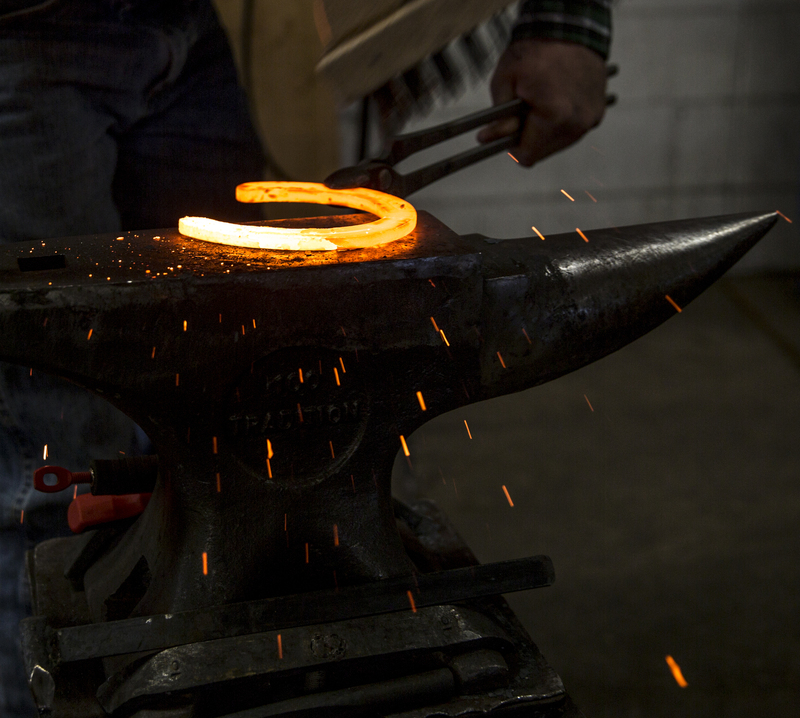 During this time he has conducted a tool making workshop at his forge in Gallatin Gateway, MT. Bryce has also presented week long horseshoeing workshops for practicing farriers looking to improve. Bryce was born and raised in Montana and feels very privileged to have been able to work and live in this great state, and now be able to teach at the MSU Farrier School. Bryce and his wife own several horses and enjoy riding every chance they get, especially getting into the back country. Click here for the Professional Course Application! Note: this school is not certified for Guaranteed Student Loans (GSL), the Pell Grant, or similar types of federal student loans, due to its non-credit status.